You won’t see any lyric video for Jack White’s new single “High Ball Stepper” making the rounds on Youtube anytime soon. Or, better still, ever. Why, you ask? Because there aren’t any lyrics — or vocals — on this smokin’ hot jam, which finds White shredding away in a realm that would seem to exist between classic Hendrix and Black Sabbath’s last album, 13. We’re talking about some primo blues rock with a smidge of metal about it, folks, and it’s one of the most stirring songs we’ve heard so far this year. We can’t wait to hear White’s new album, Lazaretto, after this scorcher. 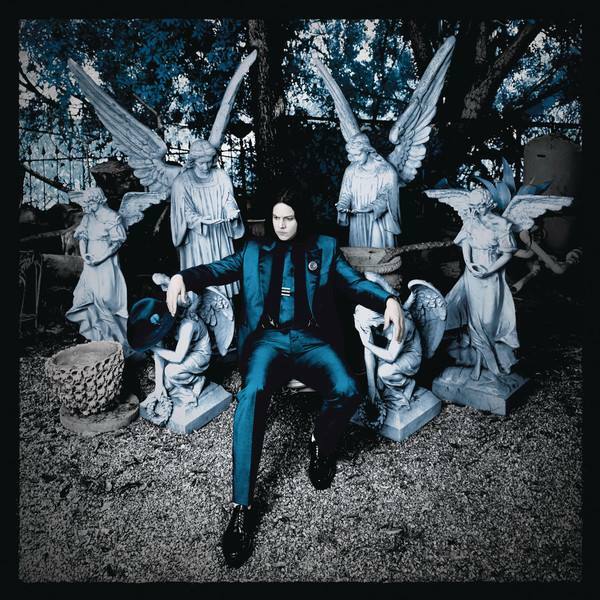 “High Ball Stepper” from Jack White’s new album LAZARETTO out June 9/10. Written by Jack White. Published by Third String Tunes (BMI).